Headlight restoration tends to fall to the wayside when it comes to vehicle maintenance. Some car owners only consider scheduling a headlight restoration service in Mesa, AZ after their headlights start clouding up or malfunctioning altogether. Drive safely on the road by keeping your headlights looking good as new. Make it a point to check your headlights now and then. Your car endures everyday wear and tear due to tough road and weather conditions so you need to ensure that they’re functioning at their best. Dirty and slushy roads, for instance, can obstruct your headlights and impair your vision behind the wheel. Apart from the roadside elements, using carwashes with harsh chemicals can do a number on your headlights, giving them a cloudy appearance. This is why restoring the clear, plastic lens that cover your car’s headlights is a must. Poorly maintained headlights result in reduced visibility during nighttime drives. SmartFilm helps drivers restore the condition of their headlights. Our headlight restorations in Phoenix, AZ improve headlight function so you can drive safely again. Defective headlights aren’t just an aesthetic issue. They’re a safety concern, too. Make headlight restoration a priority so you can bring them back to their original shine. Ensuring your headlights are clean is just as important as maintaining your engine. Take your car in for a headlight restoration service in Phoenix, AZ. Our technicians will help enhance visibility for your safety. More than just keeping you safe behind the wheel, our services also help boost your car’s appeal. Depending on the severity of the deterioration of your headlights, it could reduce the effectiveness of your lighting system. Improve clarity while driving through our cost-effective headlight restoration services. Unlike headlight replacement, which involves the complete removal of your headlights, we conduct restorations. This involves cleaning, sanding, and polishing your headlight lens to remove contaminants. Then, our technicians apply a clear, protective coating to your headlights. Complete headlight replacement can be a costly alternative. 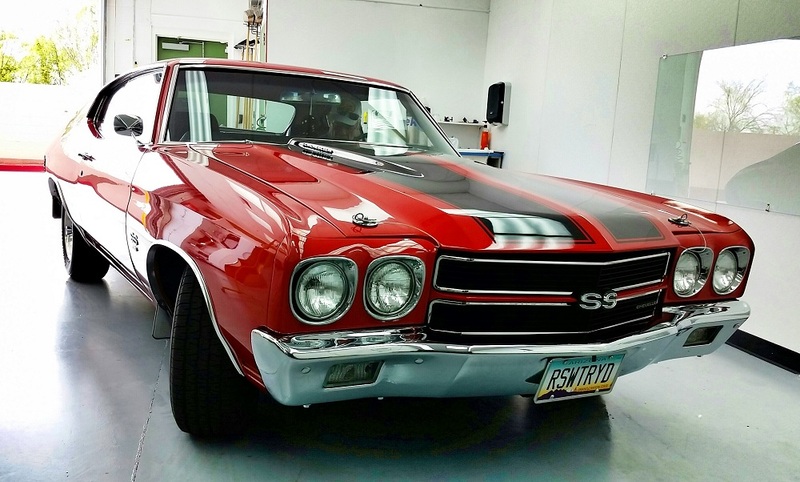 Count on us to restore your car’s plastic sheen at only a fraction of the replacement cost. Our team enhances visibility by restoring the headlight case and inspecting bulbs for strength and performance. 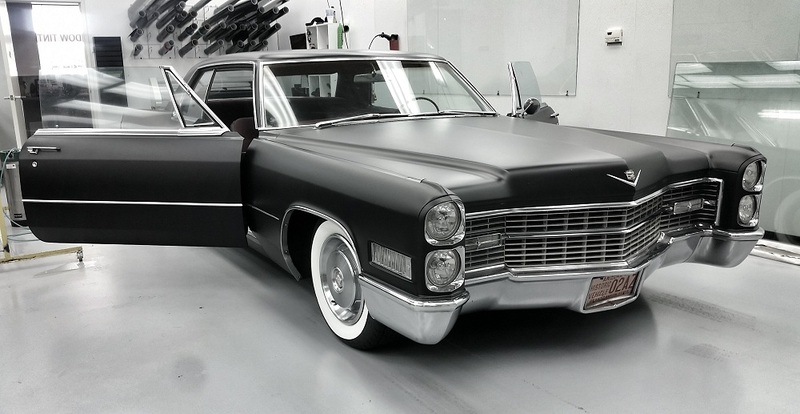 We also conduct buffing, graded sanding, and fine polishing for an all-around restoration. We also revitalize the plastic component of your headlights without compromising the integrity of the lens or damaging your car’s panels or body paint. 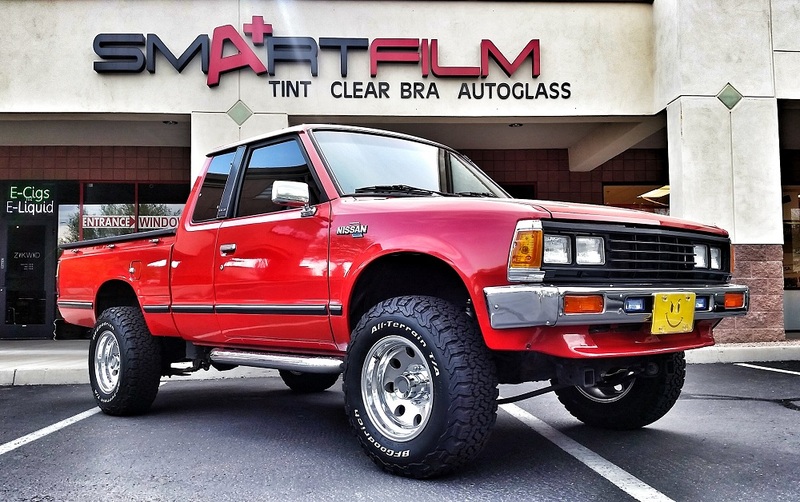 Turn to SmartFilm for a headlight restoration service in Mesa, AZ. With our help, you can reduce replacement costs and enhance road visibility.